1st Floor, Unit 5, 10 Pepper Street, Cape Town., Suite 102, 1st Floor, Big Bay Office Park, 16 Beach Estate Boulevard, Big Bay, Cape Town, 7441., 39 Plein Street, Stellenbosch, 7600. Suite 102, 1st Floor, Big Bay Office Park, Big Bay, Cape Town, 7441. Opposite The Pepper Club Hotel, Cape Town in close proximity to the High Court. 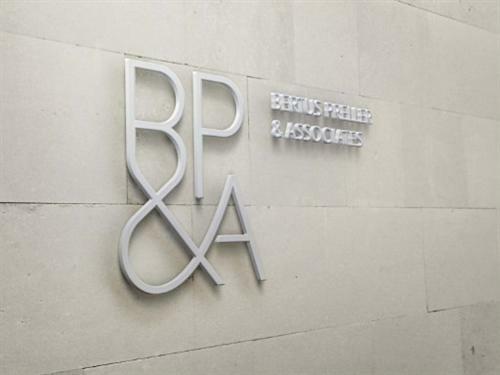 Bertus Preller and Associates Inc., is a boutique family law and divorce law firm located in the heart of Cape Town’s Legal District, surrounded by the Advocates Chambers and opposite the High Court in Keerom Street. 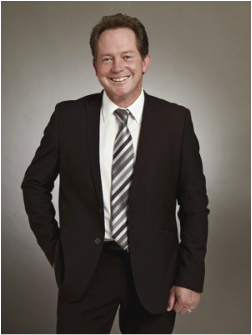 The firm was founded by well known family and divorce lawyer, Bertus Preller who is the author of the book Everyone's Guide To Divorce and Separation. The highly capable and motivated Family Law and Divorce Law team ensures that the vision and integrity of the firm grows from strength to strength. As Family lawyers we constantly strive to maintain high standards to ensure that the firm continues to be one of the most reputable family law firms in South Africa. Bertus Preller & Associates Inc., has been named South African Family Law Firm of the Year 2015 by ACQ5 Global Finance Magazine Law Awards 2015.